Mirette F. Mabrouk is a senior fellow and director of the Egypt program at the Middle East Institute. She was previously deputy director and director for research and programs at the Rafik Hariri for the Middle East at the Atlantic Council. 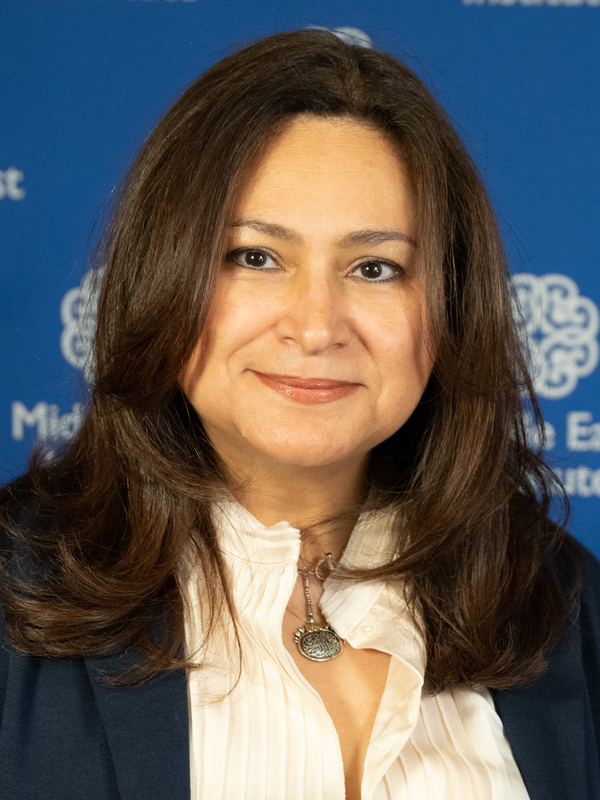 An Egypt analyst who was previously a nonresident fellow at the Project for U.S. Relations with the Middle East at the Brookings Institution, Mabrouk moved to D.C. from Cairo, where she was director of communications for the Economic Research Forum (ERF). Formerly associate director for publishing operations at The American University in Cairo Press, Ms. Mabrouk has over 20 years of experience in journalism. She is the founding publisher of The Daily Star Egypt, (now The Daily New Egypt), at the time, the country’s only independent English-language daily newspaper, and the former publishing director for IBA Media, which produces the region’s top English-language magazines. She recently authored "And Now for Something Completely Different: Arab Media’s Own Little Revolution," a chapter in the new book on the Arab transitions, Reconstructing the Middle East.